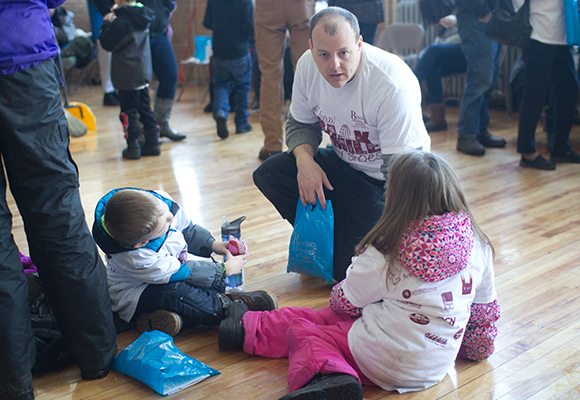 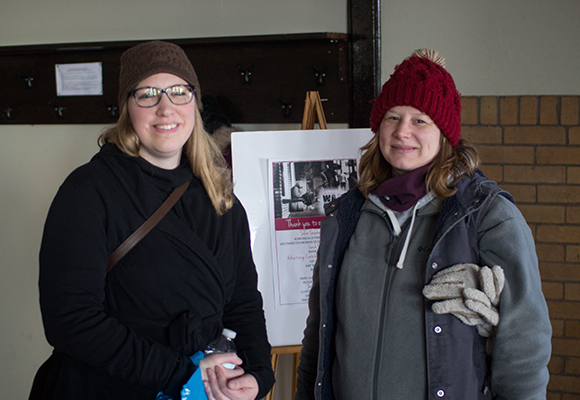 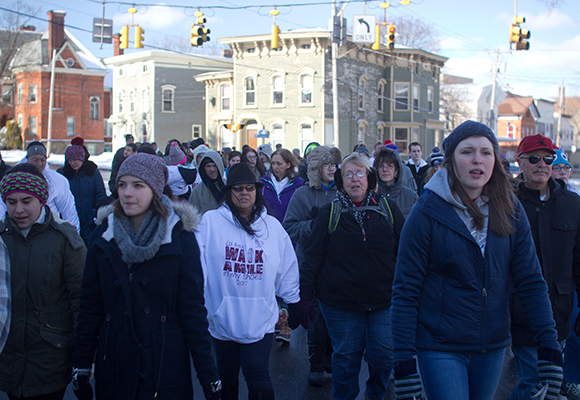 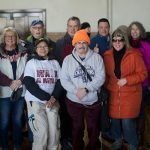 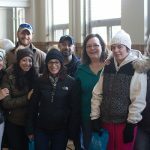 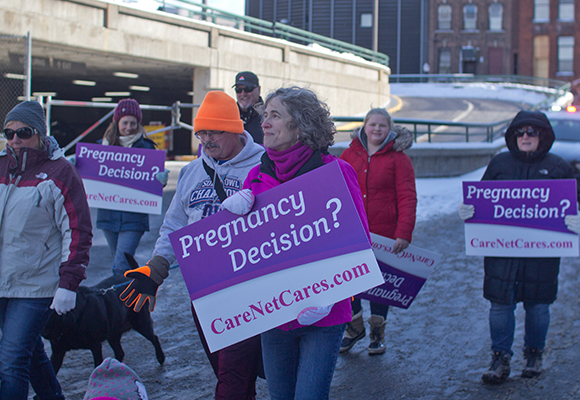 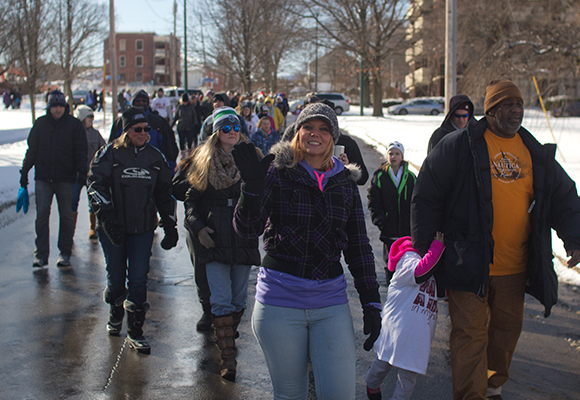 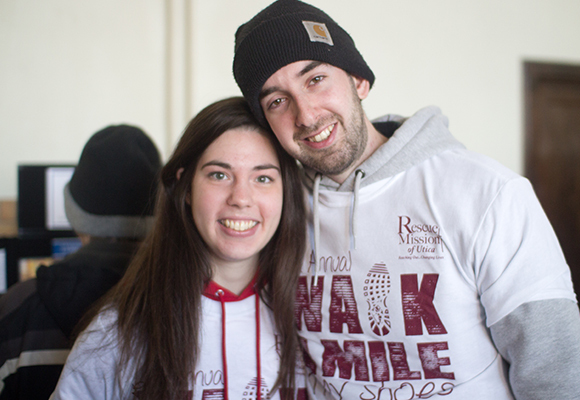 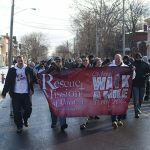 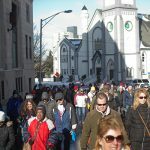 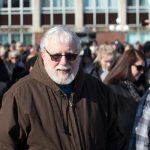 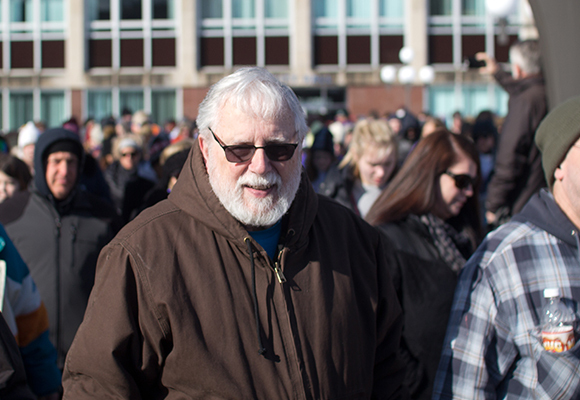 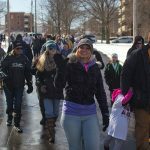 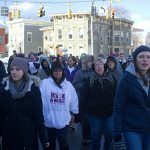 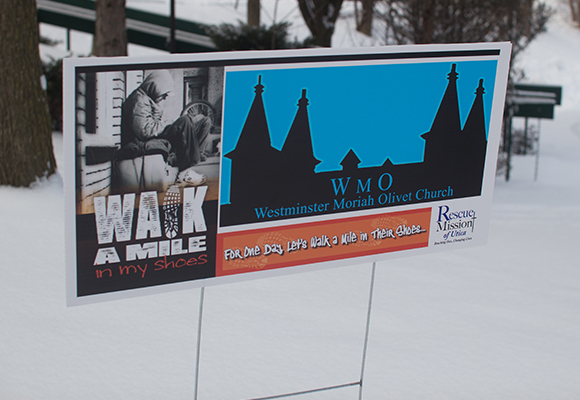 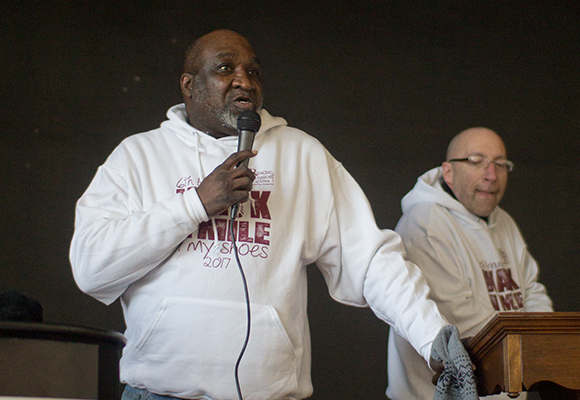 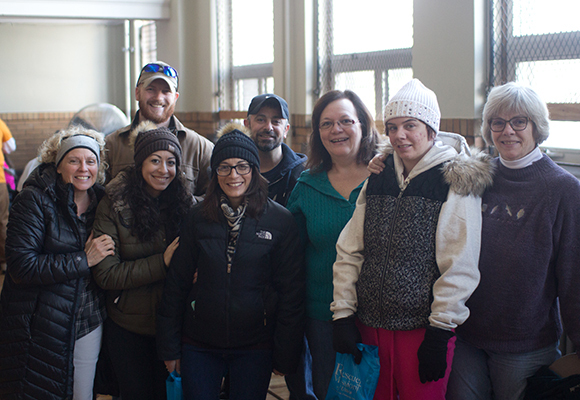 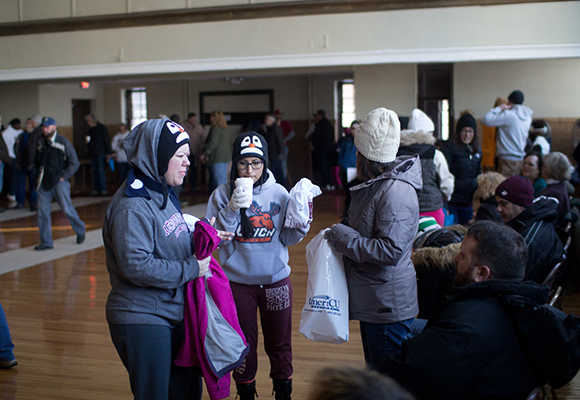 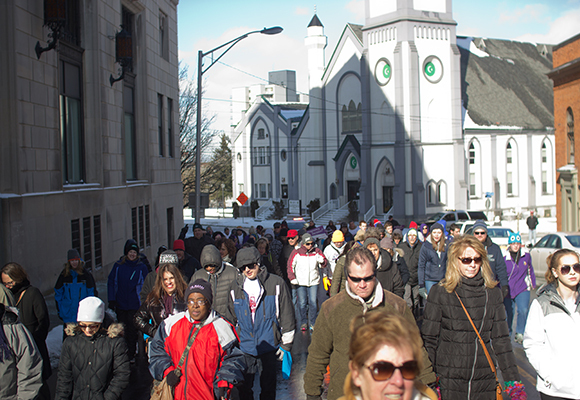 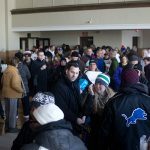 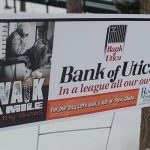 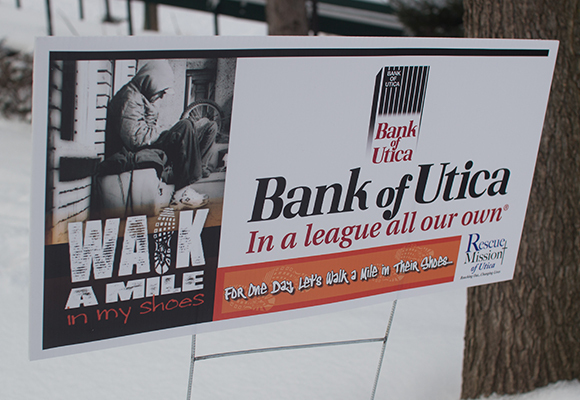 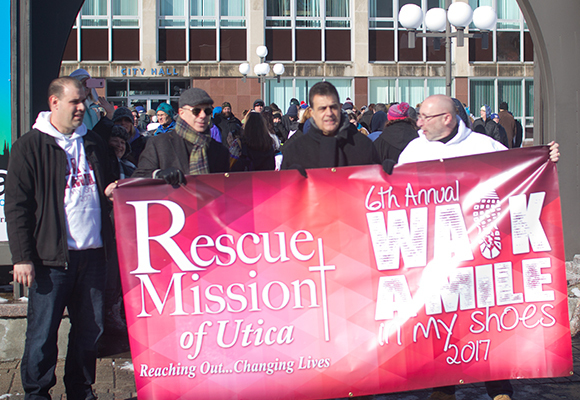 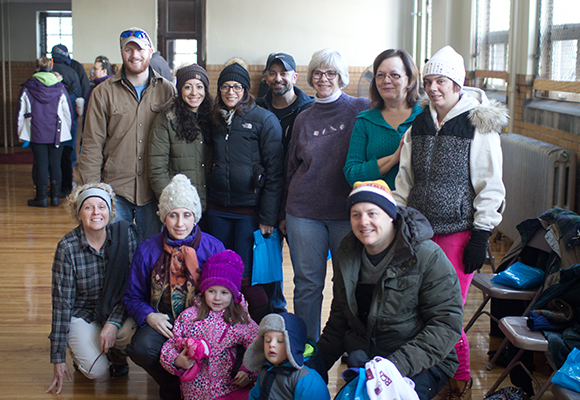 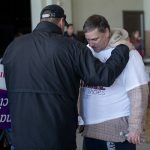 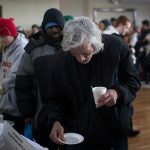 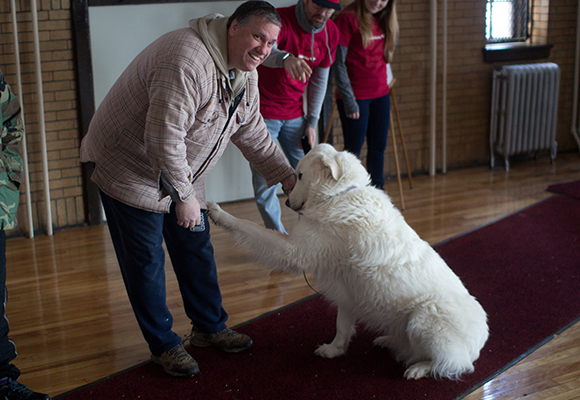 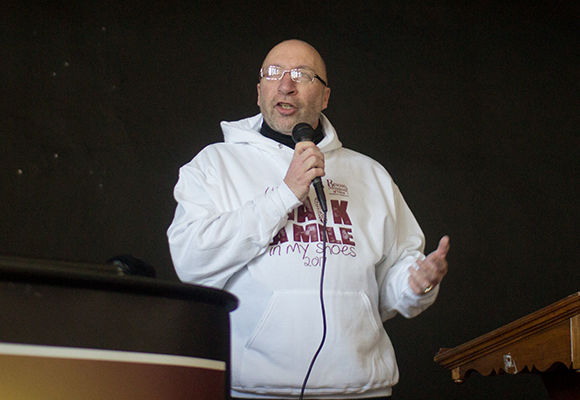 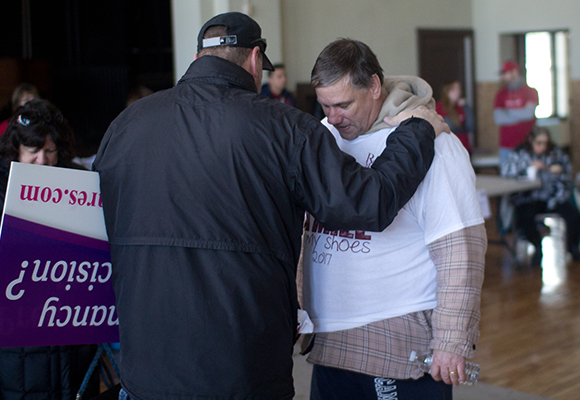 On Saturday, February 4th the Rescue Mission of Utica held it’s 6th Annual Walk a Mile in My Shoes event. 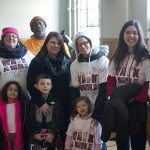 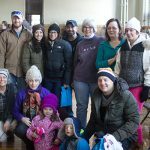 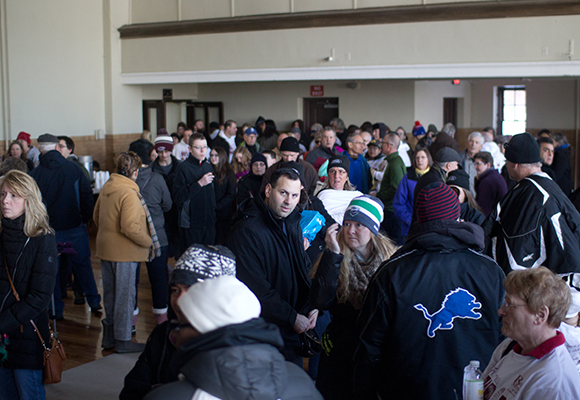 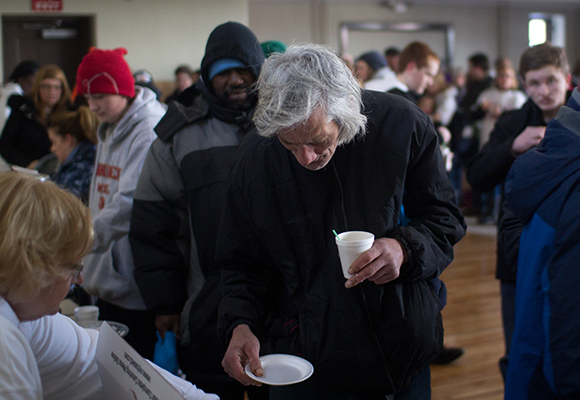 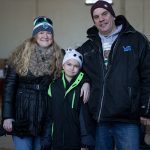 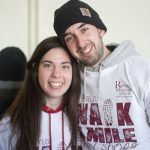 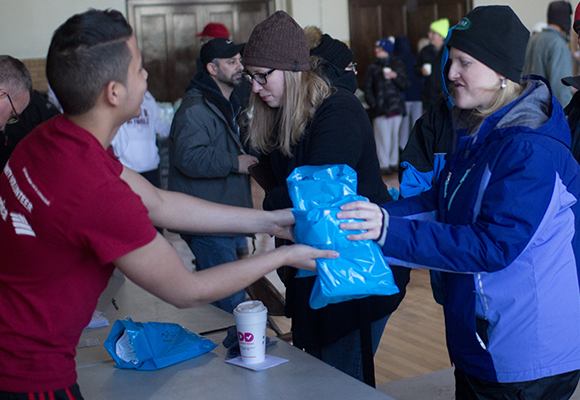 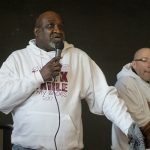 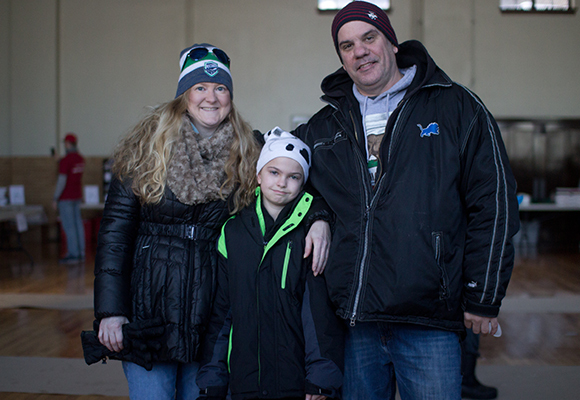 A one mile walk to bring awareness to homelessness and hunger. 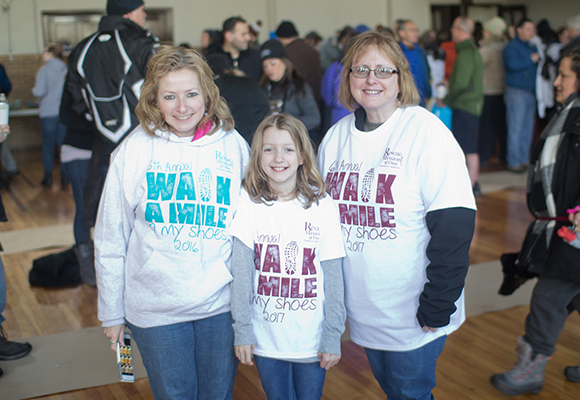 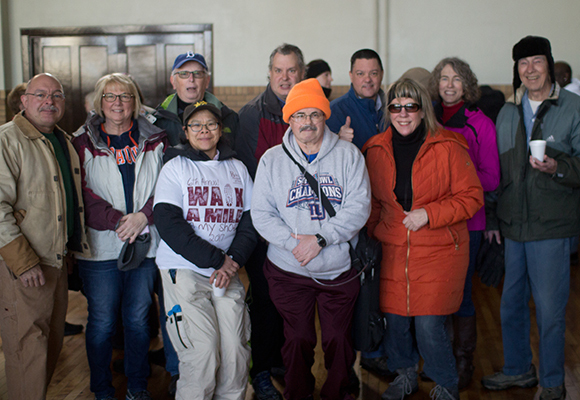 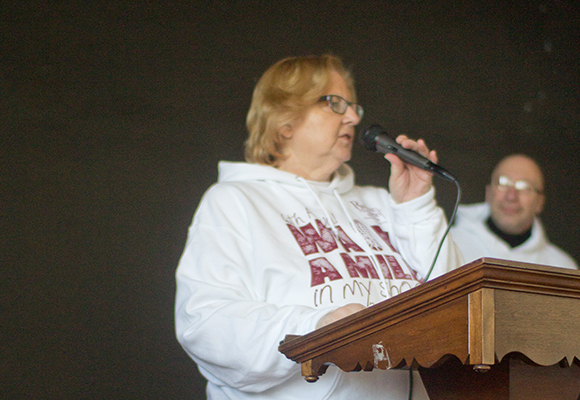 Over 300 walkers participated helping to raise nearly $10,000! 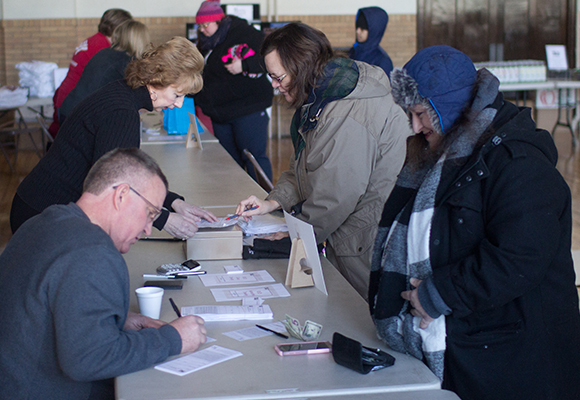 Registration began at 10:00 am at the Westminster Moriah Olivet Presbyterian Church (across from Hanna Park). 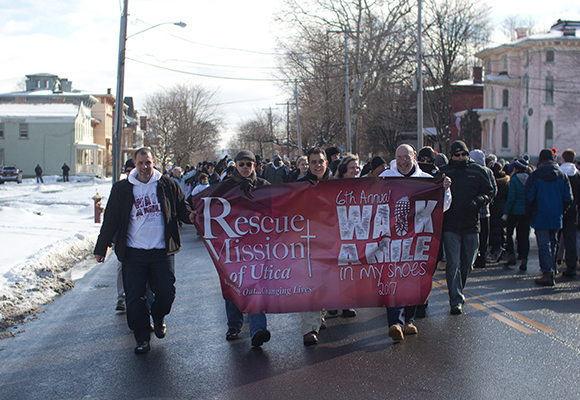 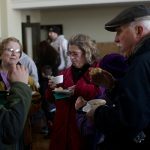 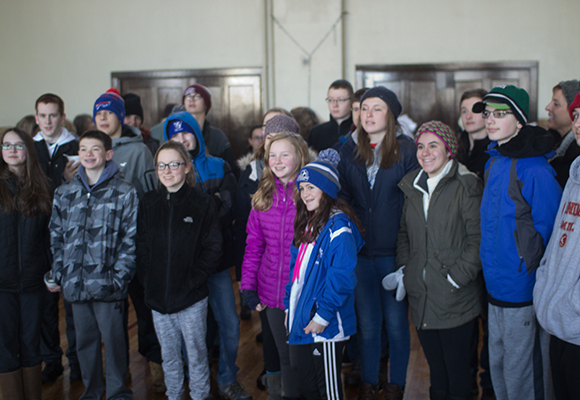 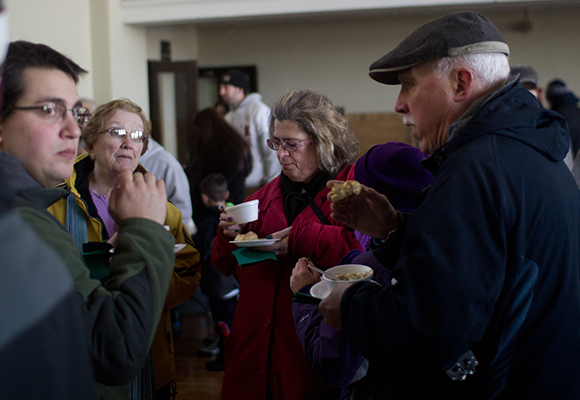 Walk began at 11:00 am – we walked from the church to Rutger Street to one of our Mission buildings then back to the church where we had soup and garlic knots provided by our lunch sponsor Bank of Utica. 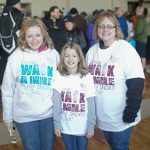 Registration included event tee-shirt, goodie bag, food and beverage. 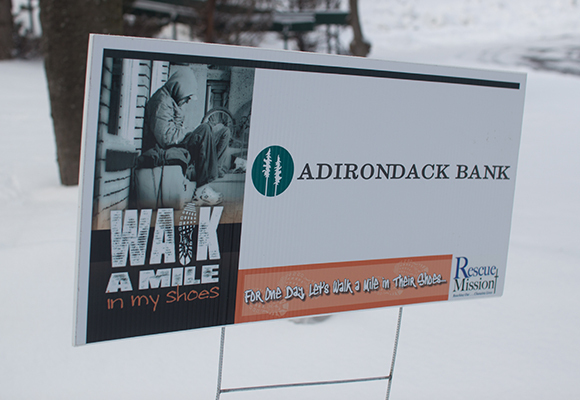 Congratulations to St. Paul’s & Gates Cole Insurance for being the largest groups. 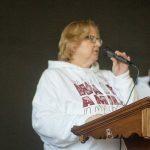 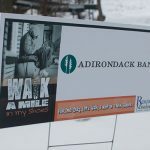 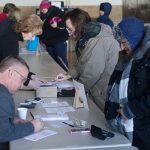 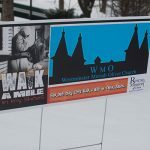 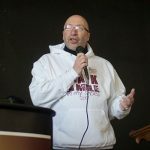 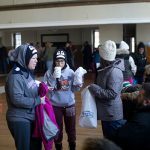 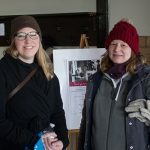 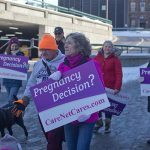 Other sponsors included: Adirondack Financial Services, Westminster Moriah Olivet Church, Roser Communications, WUTQ 100.7fm, Kiss FM, Bug Country, Park Outdoors Advertising, A&P Master Images, Gates Cole Insurance, Oneida Indian Nation & Clifford Fuel. 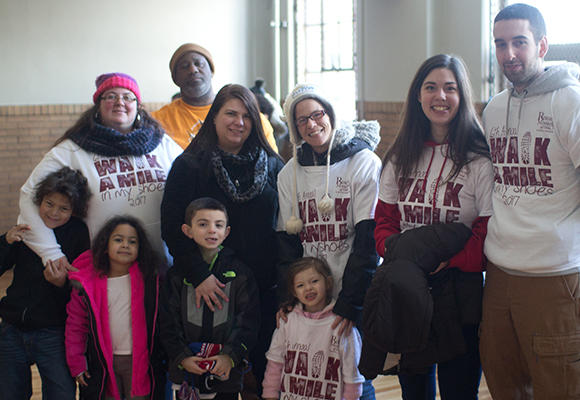 Thank you to our sponsors and to everyone that participated in the walk!